Anti-Flag will release American Reckoning on September 28th. The album will feature acoustic versions of songs from American Spring and American Fall along with covers of songs that inspired them. 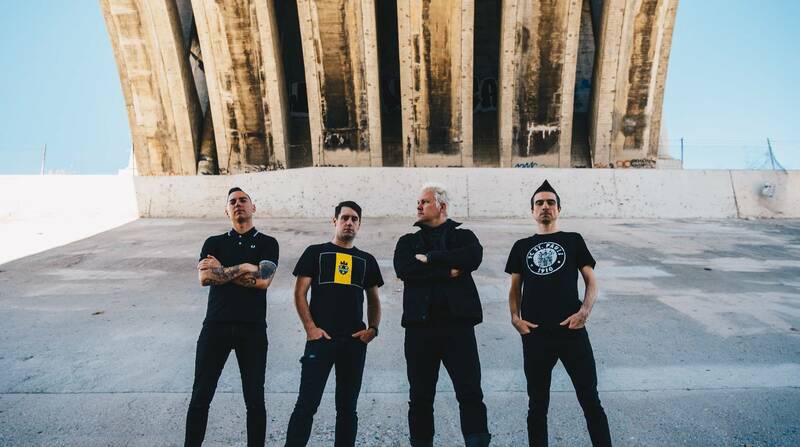 Watch Anti-Flag perform an acoustic song.